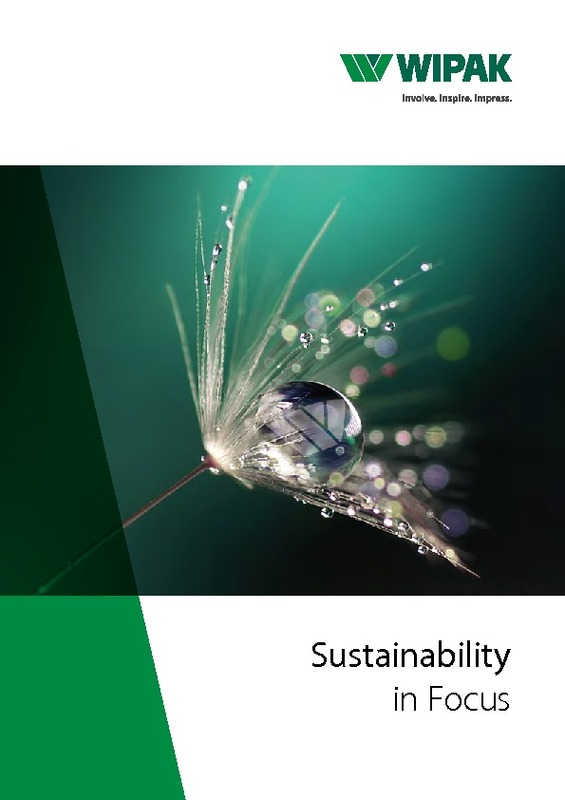 Renewable resources account for a significant amount of raw materials used by Wipak. For example, Paper BTM® is a thermoformable composite made with 300 grammage paper and a 25 μm sealing layer. Based on the life cycle of the paper tray, its contribution to climate change can be reduced by around 55% compared to the previous concept. The Paper BTM® film consists of 85% paper from FSC® certified sources and in many countries can be disposed of for paper recycling. Wipak only processes FSC®-certified paper for food packaging. All our paper comes from responsibly sourced forestry. It consists of 100 percent virgin fibres and is thus free from mineral oils. Paper BTM® is a thermoformable composite made with 300 grammage paper and a 25 μm sealing layer. Aroma protection, increased storage life and oxygen barrier are provided by extremely thin plastic layers. The lightweight nature of the paper tray also helps to reduce storage and transportation costs. Based on the life cycle of the paper tray, its contribution to climate change can be reduced by around 55% compared to the previous concept. For the 12.5 million trays, which are annually used, around 130 tonnes of plastic is saved. The Colruyt tray consists of over 85% paper and in many countries can be disposed of in paper recycling. The paper is FSC®-certified thus sourced from responsible managed forest.